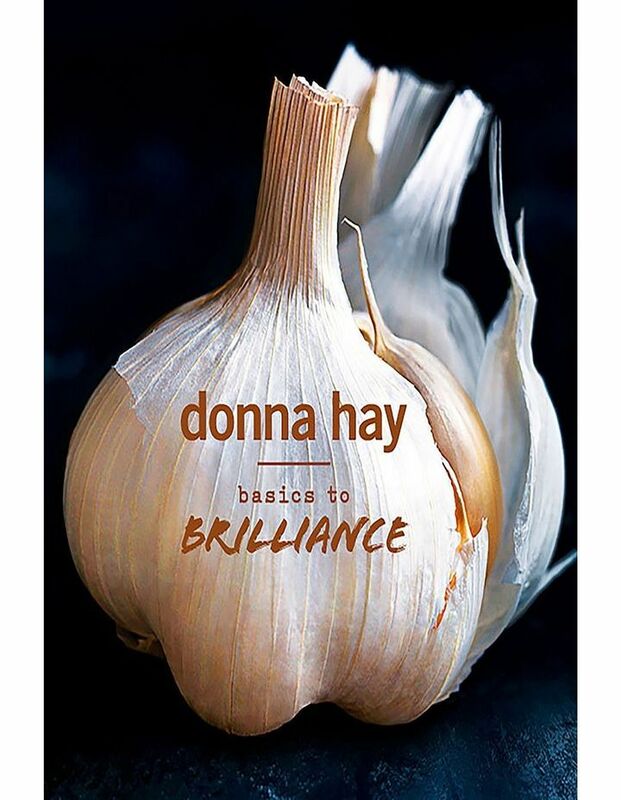 Trusted Australian food editor and best-selling cookbook author Donna Hay takes you from basics to brilliance with this luxurious hardback cookbook, which contains over 150 recipes and features beautiful photography throughout. Donna believes that, just like anything you want to be good at, mastering the basics is how you build confidence. So, in this book, she's sharing all her favourite, tried and true recipes - think the perfect tender steak, golden roast chicken, crispy pork belly, her Nans sponge cake, and of course the fudgiest brownies! Each basic recipe is followed by clever variations and simple flavour change-ups, so one recipe becomes many and your repertoire naturally grows. Take Donna's 'no-fail meringue mixture' - once mastered, this basic recipe can be tweaked to be turned into the perfect pavlova; divinely flavoured salted caramel, chocolate, rosewater and pistachio, and raspberry meringues for an elegant afternoon tea; or a silky smooth and tangy lemon meringue pie for a divine dessert for a dinner party.